What’s the Story – A spaceship infested with crocodiles. 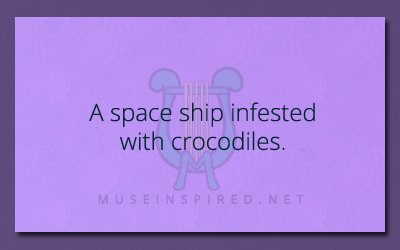 A spaceship infested with crocodiles. What's the Story - They found the grave empty.